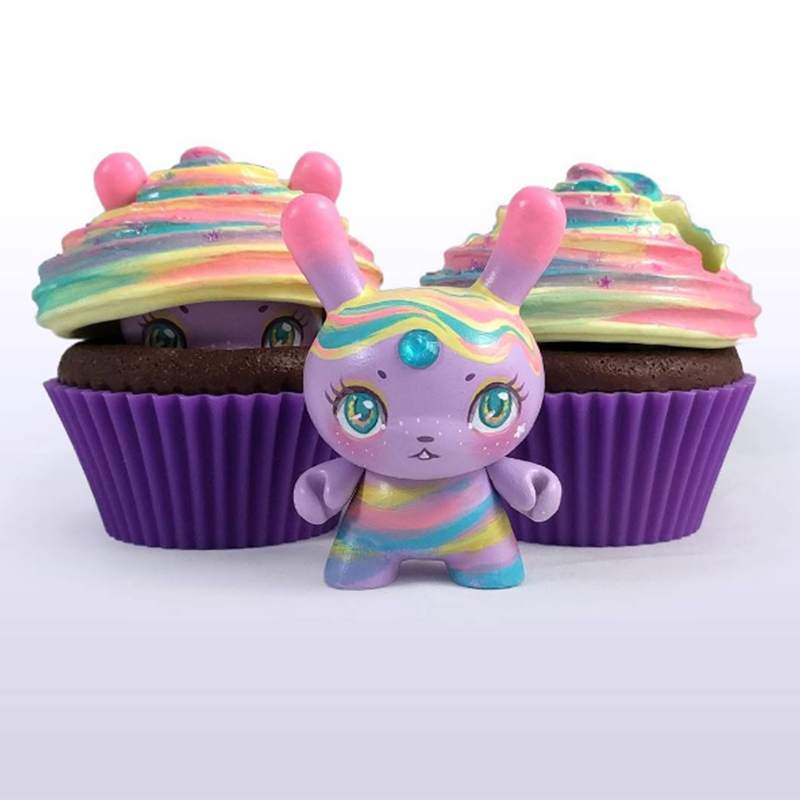 » New MJ Hsu Delectable Dunnys & Donatsu Are Here! 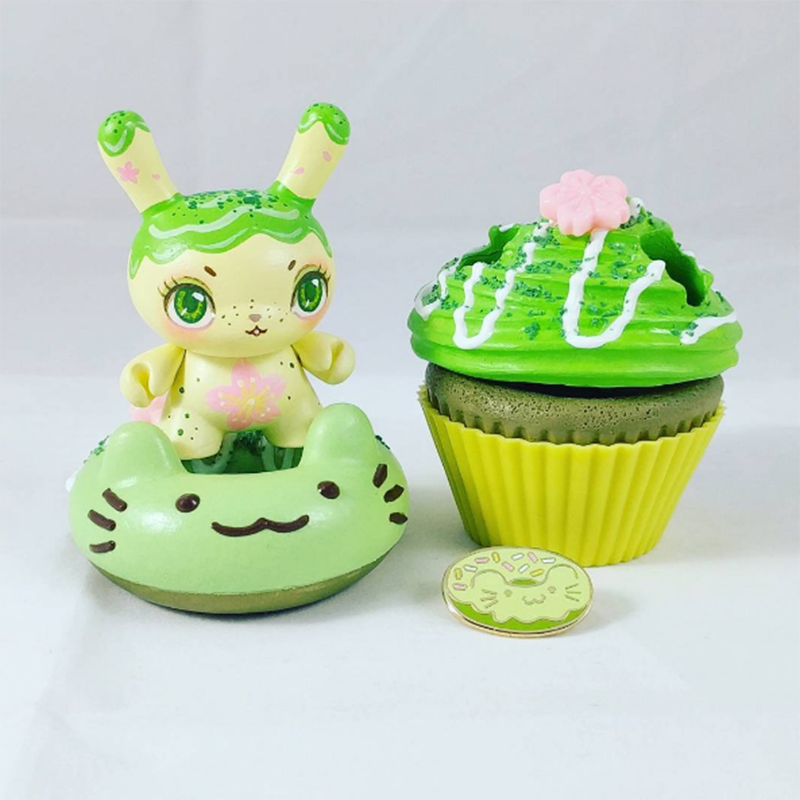 New MJ Hsu Delectable Dunnys & Donatsu Are Here! MJ Hsu has been quietly working on new projects this spring, but luckily that hasn’t stopped her from releasing new versions of her cute customs. Her Delectable Dunnys and Donatsu are back and are as cuter as ever! They were first released back at this year’s CurioCon and now you can purchase one in Hsu’s online store. 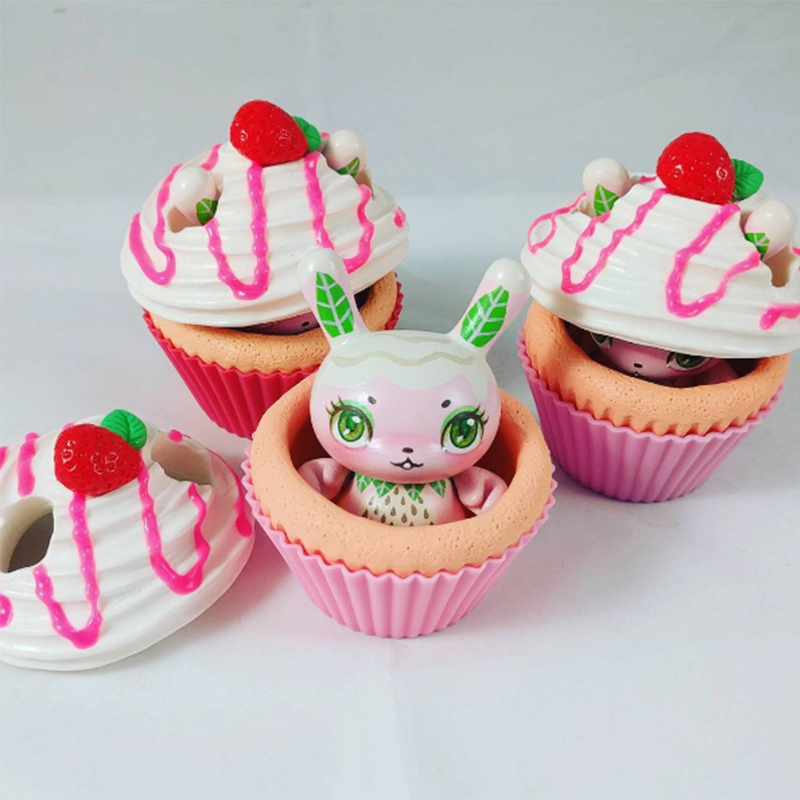 The new Delectable Dunnys include Strawberry Shortcake, Matcha Green Tea, and Rainbow Sorbet that come with their own matching resin cupcake where the bunny is safe and sound. Donatus features updated version of Chocolate Sprinkles and Strawberry Shortcake as well as new flavor, Sakura Matcha. You can also collect new versions of Hsu's enamel pins as well! Deletable Dunnys will run you $85 each with Donatsu being $50 each and the enamel pins are $10 each. 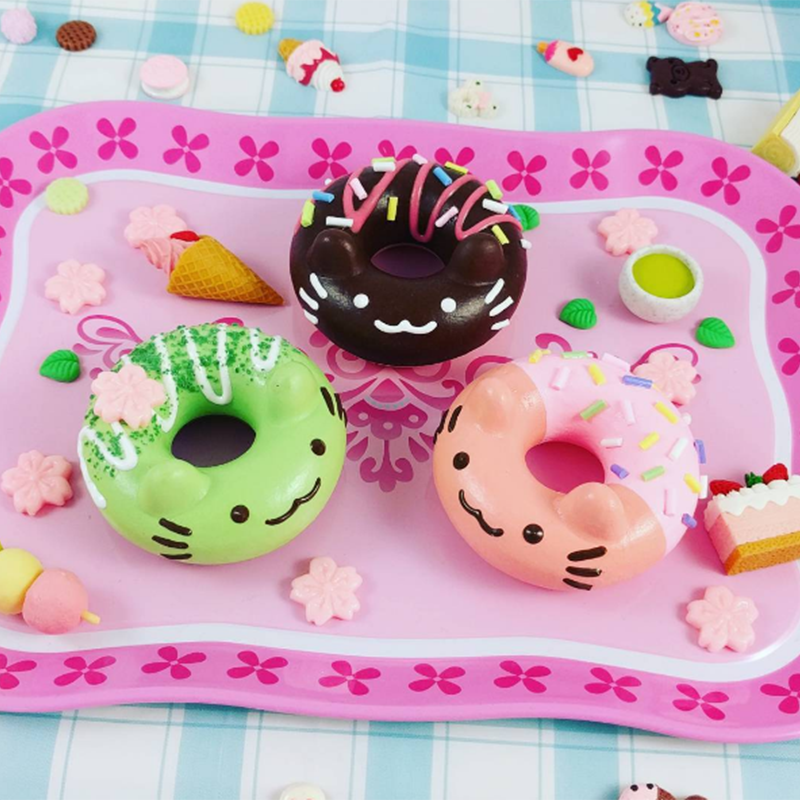 Treat yourself to some cute resin and pins from Hsu today! With all the success of Rato Kim's Boxcat customs, it was only due time until there would be a custom show featuring this cute platform. MJ Hsu Halloween Delectables Sneak Peek! MJ Hsu Halloween Donatsu Coming Soon! After the success of her Donastu earlier this year, MJ Hsu is blessing us with new donut animals for Halloween!